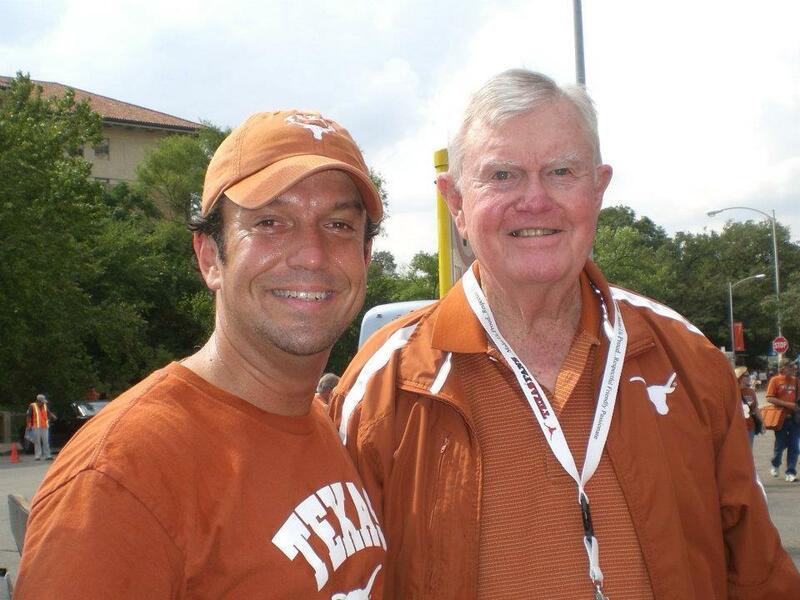 This past week, we lost a true legend here in Austin, the one and only, Darrell K. Royal, the iconic head football coach of the Texas Longhorns and local hero to many, who succumbed to the effects of Alzheimer’s Disease this past Wednesday at the age of 88. 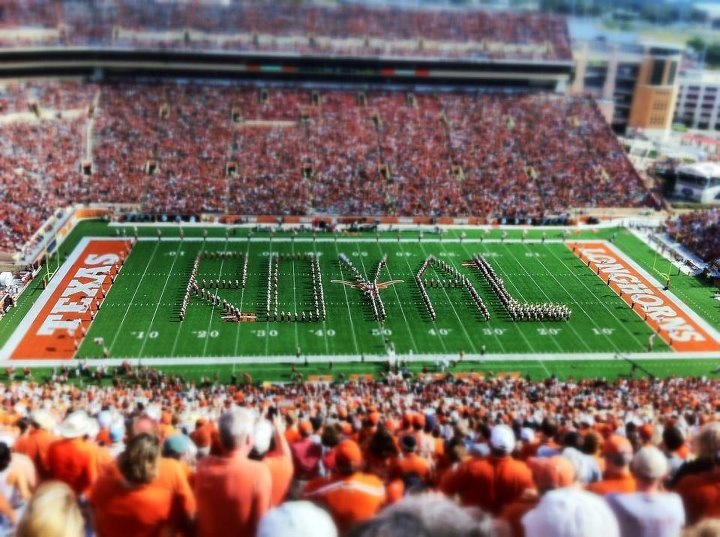 Coach Royal was not just a legend in college football, but a legend in the teachings in life, how to treat people with respect and an excellent motivator to those who not only played for the man, but those who existed within his realm outside of the sport over the years. 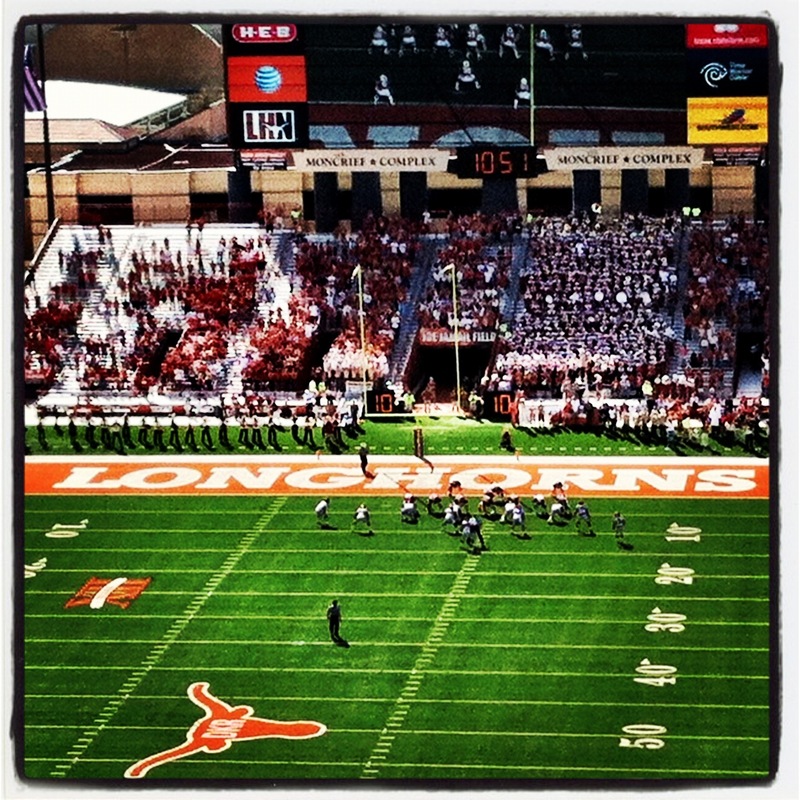 Four years ago, in the Fall of 2008, while about to attend my first University of Texas football game as an Austin resident, I had the chance meeting with Coach Royal just outside the stadium that has beared his name since 1996. I cannot tell you what that fleeting moment and relatively brief conversation meant, but it will remain with me as long as I live. The man is a legend in my eyes, as well. 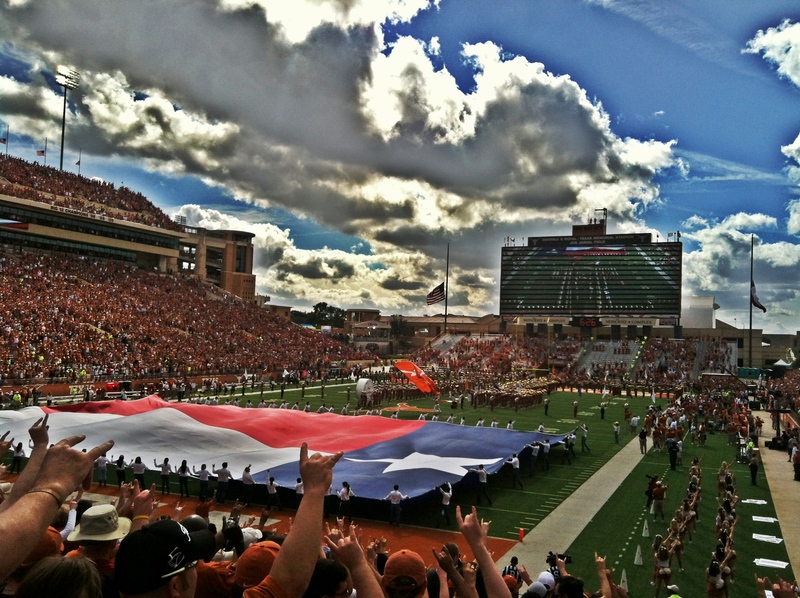 This past Saturday at the University of Texas-Iowa State football game, at Darrell K. Royal-Texas Memorial Stadium, mind you, we honored the man who we so proudly love and respect in these parts. 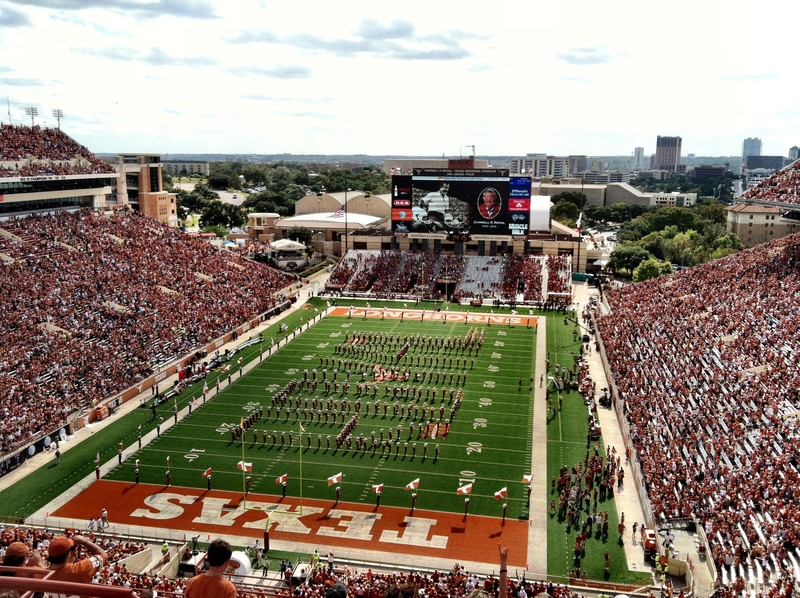 And, let me just say, having the opportunity to attend the game with my father, Roger, who is one of Coach Royal’s biggest fans, a friend from years past and a Longhorn diehard, himself, was something oh so amazing and a moment I won’t soon forget. 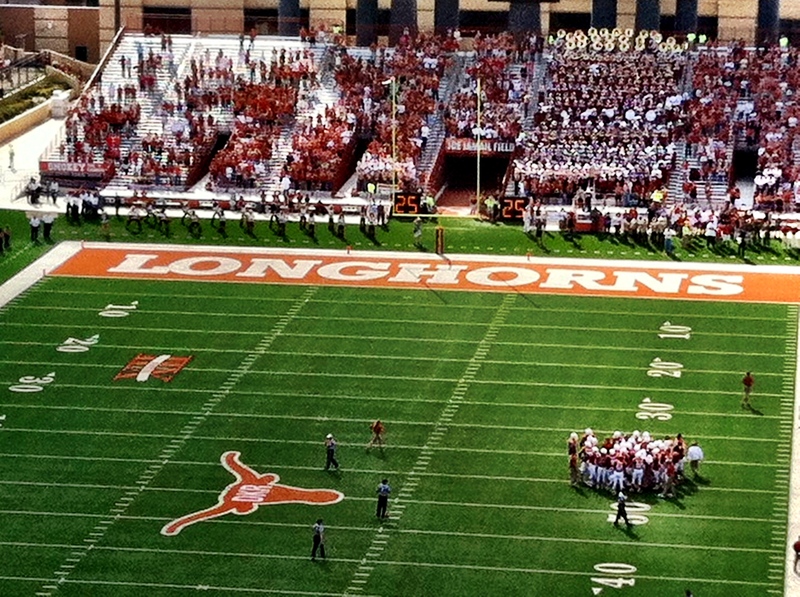 From the special “DKR” logo on the Horns helmets to the unique “DKR” emblazoned within the Longhorn at midfield to the fantastic tributes throughout the game – before kickoff, at halftime and even after the final horn sounded with the Longhorn band playing “Wabash Cannonball,” one of Coach Royal’s all-time favorites, to the cheering delight of all those in attendance. 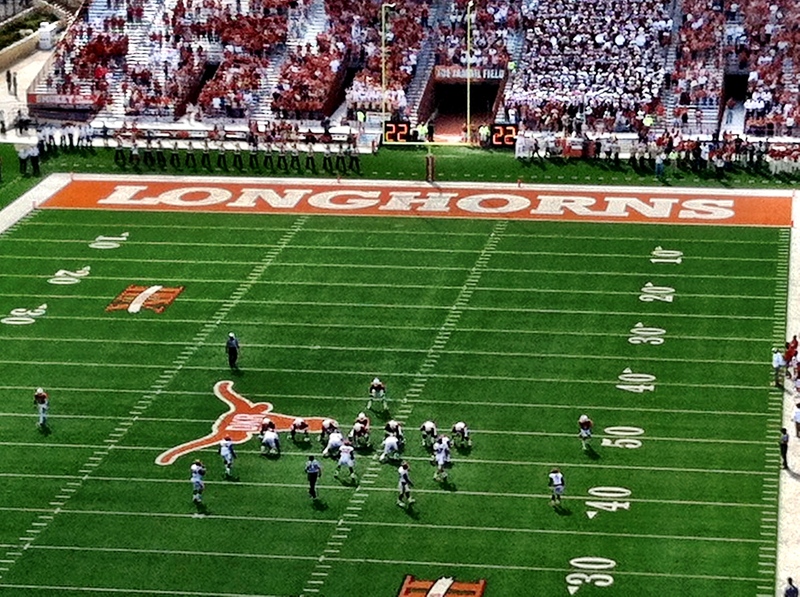 All in all, Saturday was one for the ages in my world. 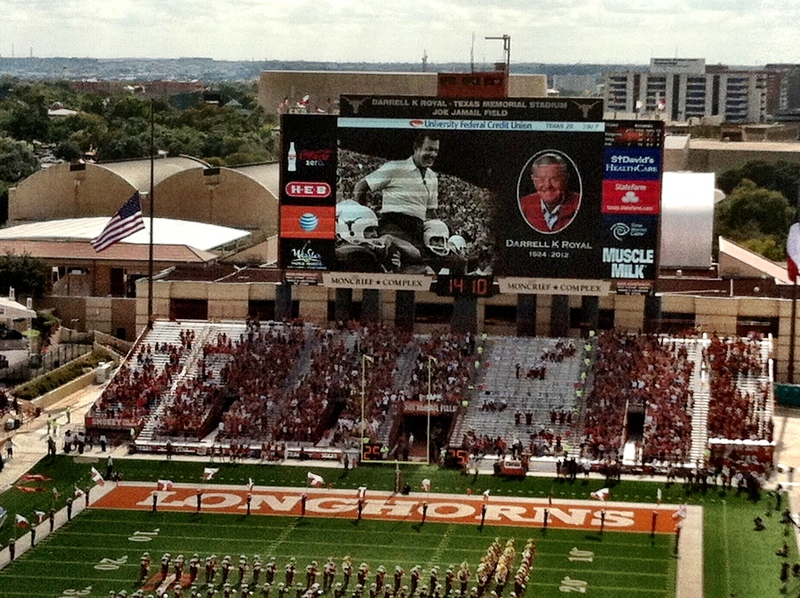 A wonderful tribute to a great man. 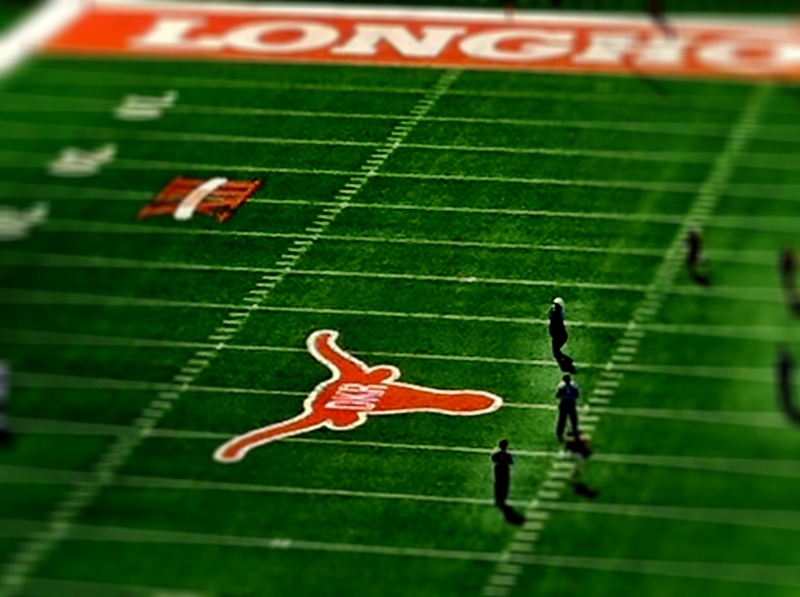 We will miss you, Darrell K. Royal. Thanks for continuing to inspire! 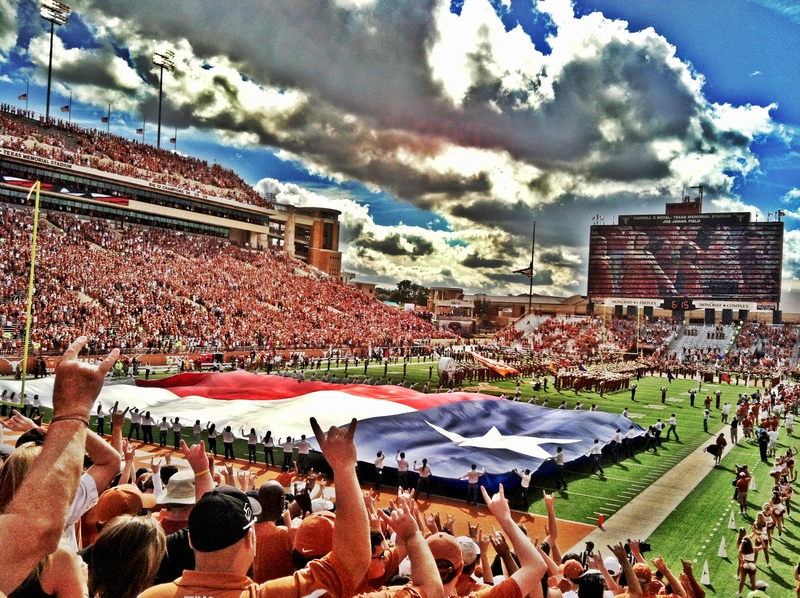 In the event you are not familiar with Coach Royal, his life and his successes here at the University of Texas, I invite you to watch a tremendous video tribute, courtesy of ESPN and the Longhorn Network – click HERE to view. 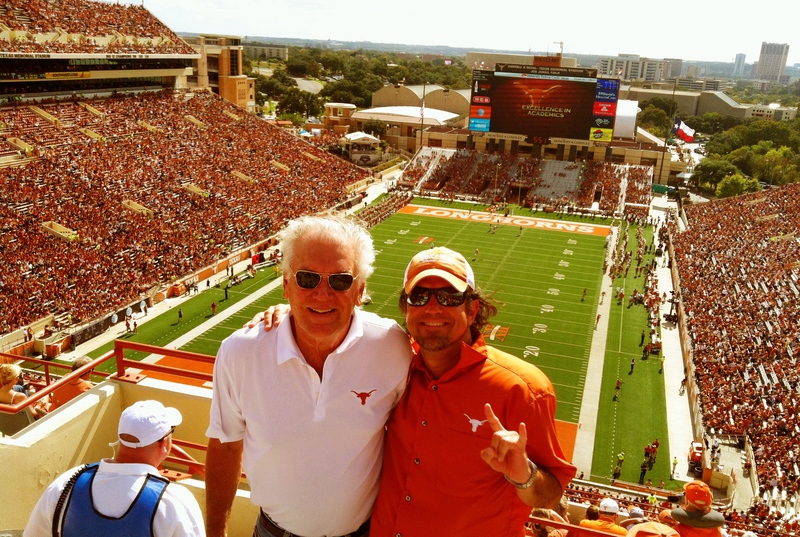 For those who are interested, there is a Memorial Service for Coach Royal tomorrow at the Frank Erwin Center beginning at Noon. I hope to see you there.